Agco Performance Products - Increase Horsepower, Torque & Fuel Efficiency! 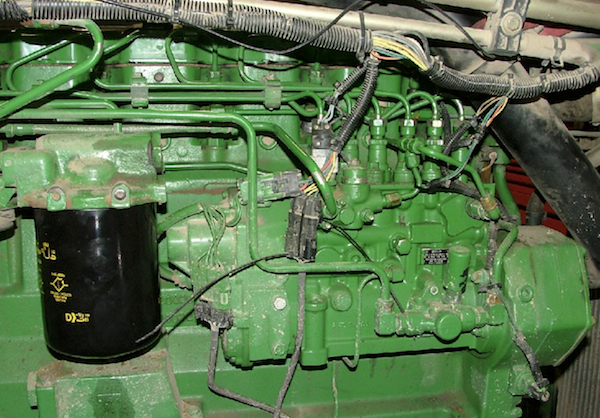 Solve your lack of power issues without sacrificing reliability or warranty! PLEASE MAKE SURE TO INCLUDE WHAT MACHINE THIS UNIT WILL BE USED ON WHEN ORDERING! 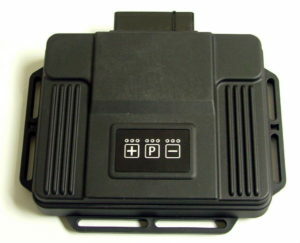 Plug in performance module that is adjustable by the user between 10-30% power increase. This unit will increase the engines horsepower and torque throughout the entire rpm range which allows the engine to do it's work with less load and throttle position resulting in fuel savings up to 20%. 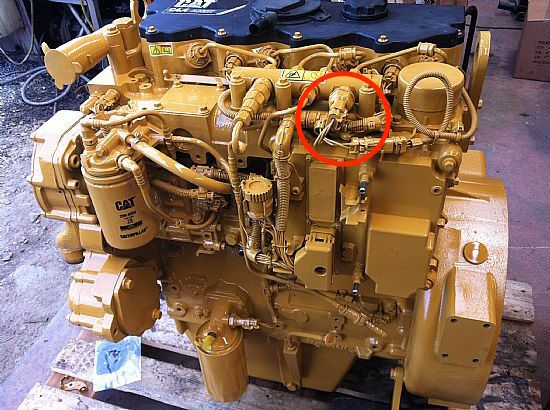 Specifically designed for the CAT 3126, C7 & C9 engines this unit features factory style weather proof connections and also weather proof housing with give our products the edge in long term reliability. Made in the USA, backed with a full 2 year warranty 100% product satisfaction guarantee! 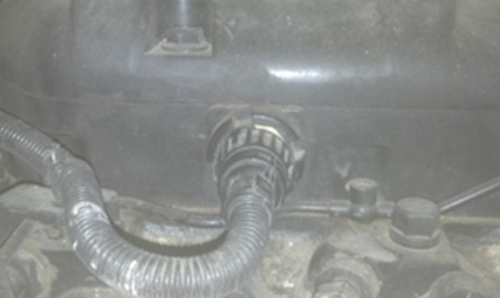 You must locate and unplug the flat connector from the back of the injection pump.